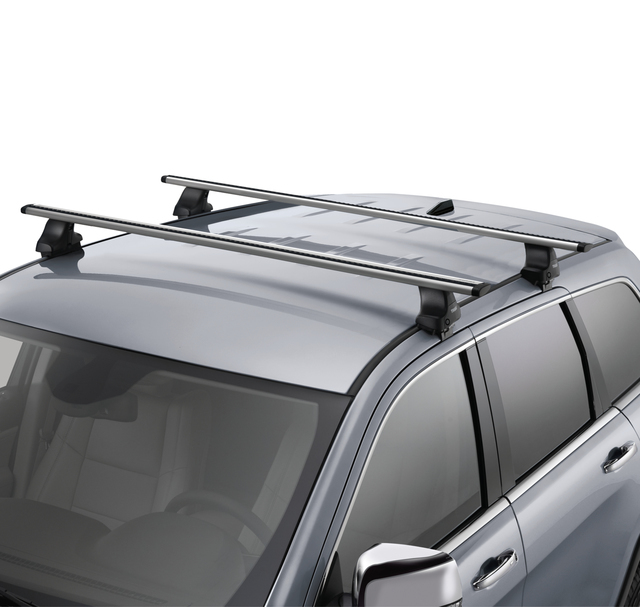 Removable roof rack kits from Thule in partnership with Mopar(R). Each kit includes. Sturdy rack attaches- detaches and stores easily. Custom installation tools are included. 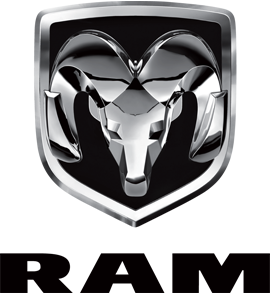 For use with all Mopar Roof-top Carriers. Foot Packs for the foundation of the rack system- vehicle specific mounting kits- and Rapid-Aero 99 aluminum load bars that enhance the vehicles appearance and deliver maximum load carrying capacity. In addition- Thules One-Key System99 with four lock cylinders for maximum security are included.